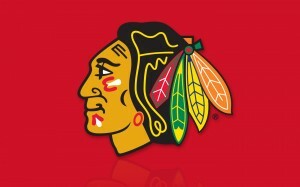 In 2004, “ESPN named the Blackhawks as the worst franchise in all of professional sports” (English). So how did the Chicago Blackhawks go from one of the worst teams in the NHL to one of the best? While reading several articles, the answer became apparent to me: they made alterations in their operations management (OM). It suddenly became clear how easily operations management can be linked back to almost any topic. I became in engrossed in finding out exactly which OM decisions were made that resulted in this significant change. In 2007, owner of the Blackhawks, Bill Wirtz, passed away leaving his son, Rocky Wirtz, in charge of this franchise. Rocky wanted to correct his father’s mistakes and was dedicated to make this change happen; “He wanted to get Chicago back on the Blackhawks’ side.” (English). 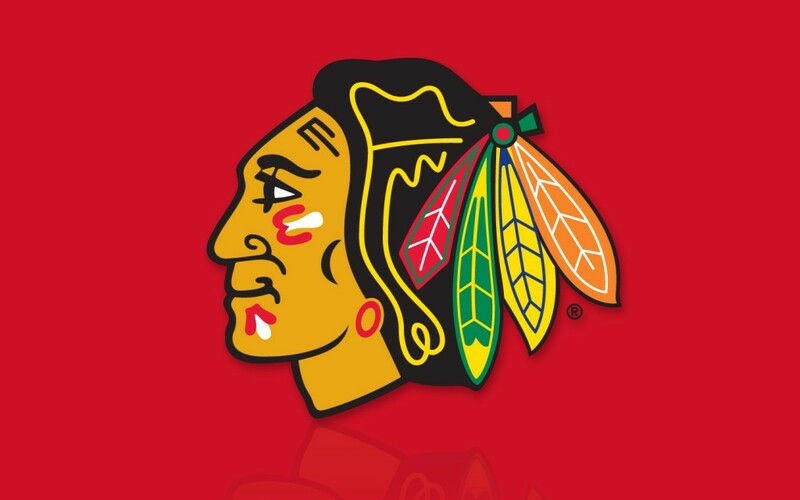 First, he made job position changes by signing John McDonough (president) and Stan Bowman (Vice President). 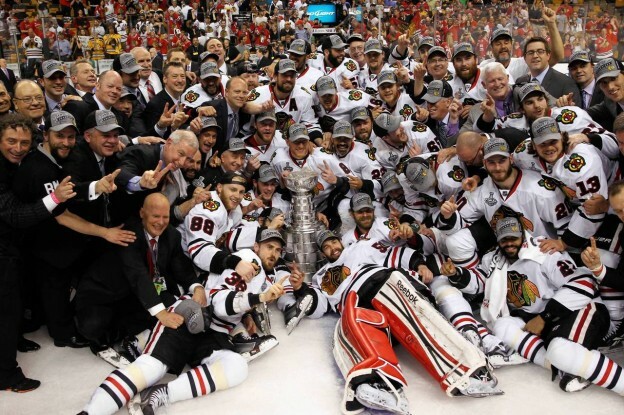 He began to build a new team of individuals all devoted to a resurgence of the Blackhawks. From there, changing the coaching and players came next. Ultimately, he wanted to “re-brand” the Blackhawks experience for the fans who had lost faith in the franchise. To make this possible, he renovated the United Center; he added more entertainment outside of the arena so no matter where you were sitting, you would be having the same level of enjoyment. By partnering with the White Sox and WGN, he was able to bring back televised home games. Fans were getting excited about the team again. By adopting his method of “long term thinking”, he was able to create the change this franchise needed. Why is this related to Operations Management? By looking at the 10 OM decisions one can pin point how Wirtz was able make this change happen. These strategic decisions reflect the alterations made in the Blackhawks. Designing services is seen through the signing in new players and changing the coaching, while wanting to create the best experience for their fans is an example of managing quality. By adding services and a new design to the United Center, Wirtz was catering to the desires of their customers. His consideration of costs, logistics, technology, and “flow of materials, people, and information” is an example of their location and layout strategy. He demonstrated human resources and job design decisions by employing motivated individuals dedicated to his mission. These are just a few of the multiple operations management decisions that were implemented while rebuilding the Blackhawks. I believe this is an excellent example of how operations management can be a great tool to improve a struggling organization. The definition of operations management is “the set of activities that create value in the form of goods and services by transforming inputs into outputs” (Heizer & Render). Wirtz was able to create value in the Blackhawks by changing the players, coaching, and the building. By altering these inputs, the output that resulted was this new Blackhawks team that is better than ever before. 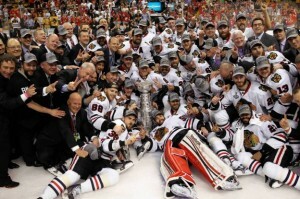 This turnaround of the Blackhawks has brought back to the fans the sense of pride and devotion to hockey. Now it is almost impossible to walk down a street in Chicago without seeing a piece of Blackhawks merchandise. It is safe to say that Rocky Wirtz accomplished what he set out to do. What do you think about employing these operation management decisions to “rebuild” a franchise? Can you think of any other organizations/companies that similarly had to change their business approach? Heizer, Jay, and Barry Render. Principles of Operations Management. Upper Saddle River. 2013. Print. What Happens When Operation Management Fails? Who Do We Blame? Imagine you have a 10 page paper due at midnight and you’re almost finished, you are starting to feel relieved and BOOM! Your computer crashes! What do you do? Who do you blame for it? I am sure many of your first reactions after crying all night is to take it back to where you purchased it from, and ask them to diagnose the problem. You don’t actually care what the problem is and who’s at fault, you just want it fixed. But what happens when the situation is more complex and deals with a defect that cost someone their life? Do we pay attention now? 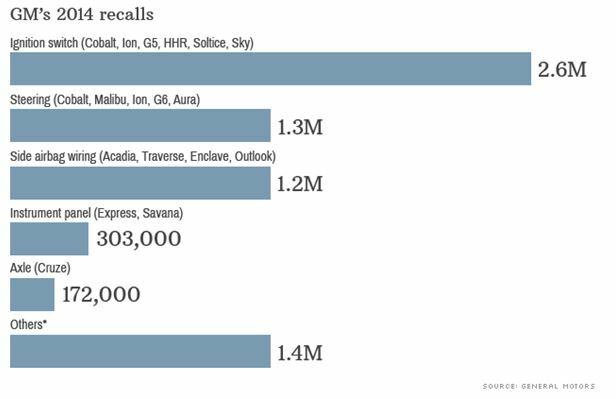 Last Monday, General Motors death toll rose to 21 people resulting from a defect in the ignition switch on older model cars. 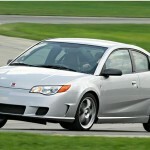 Although General Motors knew of the ignition switch defect almost a decade ago, they did not take action until recently. The ignition slips to off or accessory, cutting off power to the air bags so they will not deploy during a crash and also cutting electronic steering and braking, causing people to veer off the road. We see that when operation management fails, companies have to have recovery strategies in place. General Motors hired compensation expert Kenneth Fienberg who decide that all passengers, pedestrians, and bystanders who were injured in result to the crash could receive a settlement. 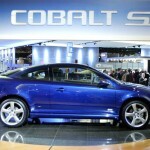 In addition, General Motors CEO; Marry Barra fired 15 employees who knew of the defect. 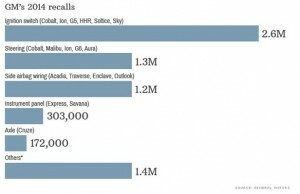 Although a great start to reprimanding those who knew of the situation, the company is still being fined $ 35 million by the U.S. Transportation Department for failing to report the need for a recall have an estimated payout of $400 million to compensate victims. Their recovery strategies could have been prevented if their operations team considered ethics. This reminded me of our paper puppet exercise. Our assembly line created 20 puppets, where process one failed to mention defects in the original paper. As the defected paper continued through the assembly line it was cut, folded, and colored where the defect was not as noticeable anymore. Once it reached our inspection line, many of them did notice. Yes many of us laughed when we found out our assembly line continued to use them, but I don’t think we would laugh if we knew this case could possibly be the outcome. Who do we blame for the death of these victims? I am sure many of us would say General Motors. Why did they withhold so much information from the public? Why didn’t the National Highway Safety Administration take these claims more serious and open an investigation? Operations management failed, their strategic decision steps failed, and their quality management team did not ensure safety like it should have. As average citizens in society we often accept the answer that something is fixed, but do not care for all the details. This plays into why quality control often lacks ethical standards. We too have to do better.